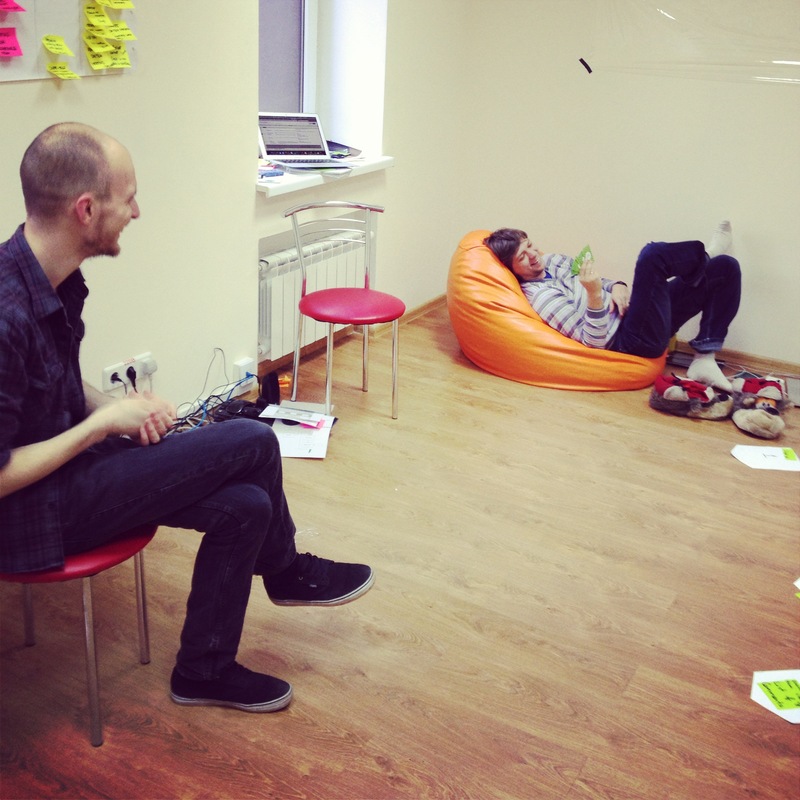 Estimation is the core activity in Agile process. So making it faster and more accurate is the goal of every team. If we also can make it fun – great! No doubt it is the one of the hardest thing – define, when your product will be shipped. So, taking into consideration all uncertainty of the estimation, planning poker proved to be the simple, but powerful estimation tool for the agile team. It was first described by James Grenning in 2002 and later popularized by Mike Cohn in the book Agile Estimating and Planning. The main idea is that it can help avoiding the influence of other team members on the each other suggestions. 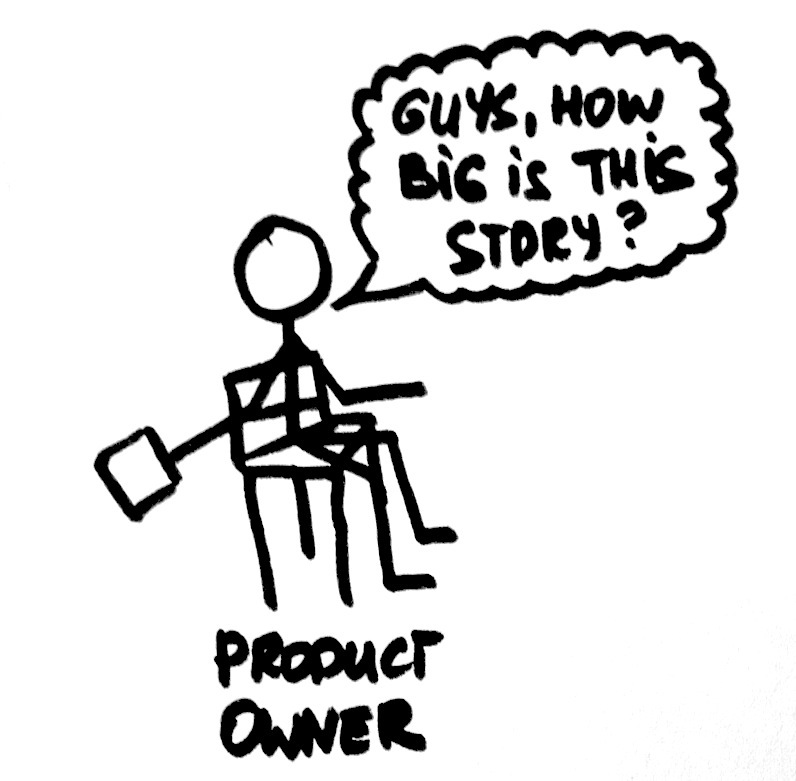 Let’s imagine the real situation: Product owner asks the team to estimate the user story. They have discussed it and everyone is aware of the details. The first one is the bravest (or he is the Senior one), so he says it would be 1SP. What happens? The second thinks “Hm, he seems to be a smart guy…May be he knows he to do it better…”. The third one is happy that someone helped him to guess…or he just woke up and does not know what the team is discussing. As the result, the one, who said the number first influenced the other team. 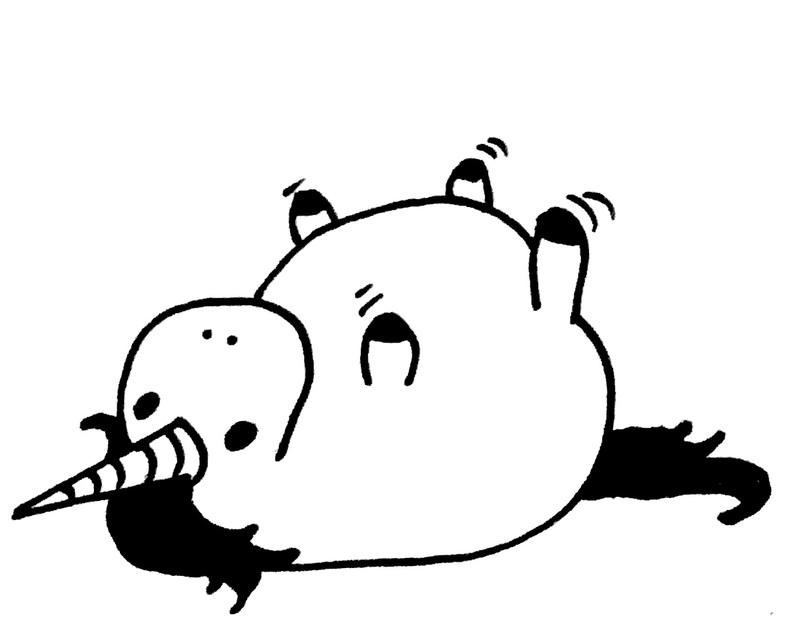 But the second developer had some idea of the complexity, which should be discussed! If a number is spoken, it can sound like a suggestion and influence the other participants’ sizing. 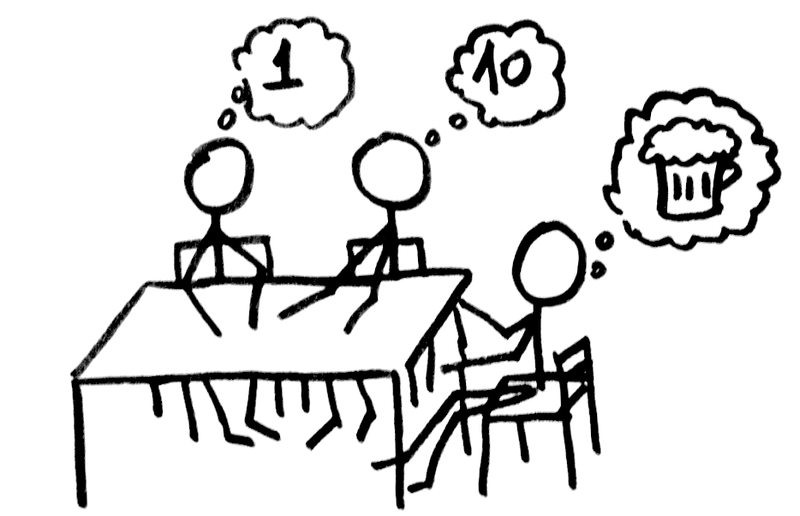 Planning Poker should force people to think independently and propose their numbers simultaneously. This is accomplished by requiring that all participants show their card at the same time. 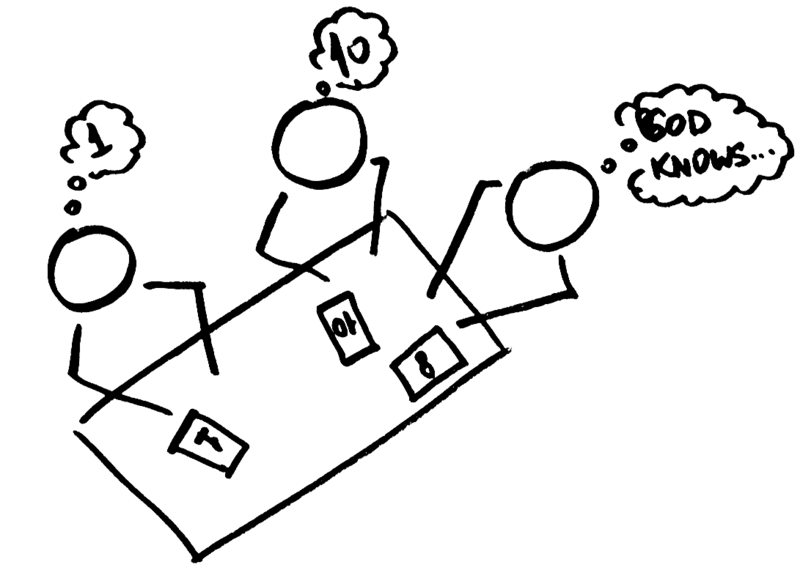 The idea behind Planning Poker is simple. Team has the list of user stories to estimate. They discuss each one and then give their opinion of it’s size, by choosing the card with the appropriate number. All estimates are kept private until each team member has chosen the card. When everyone is ready, participants show their cards. 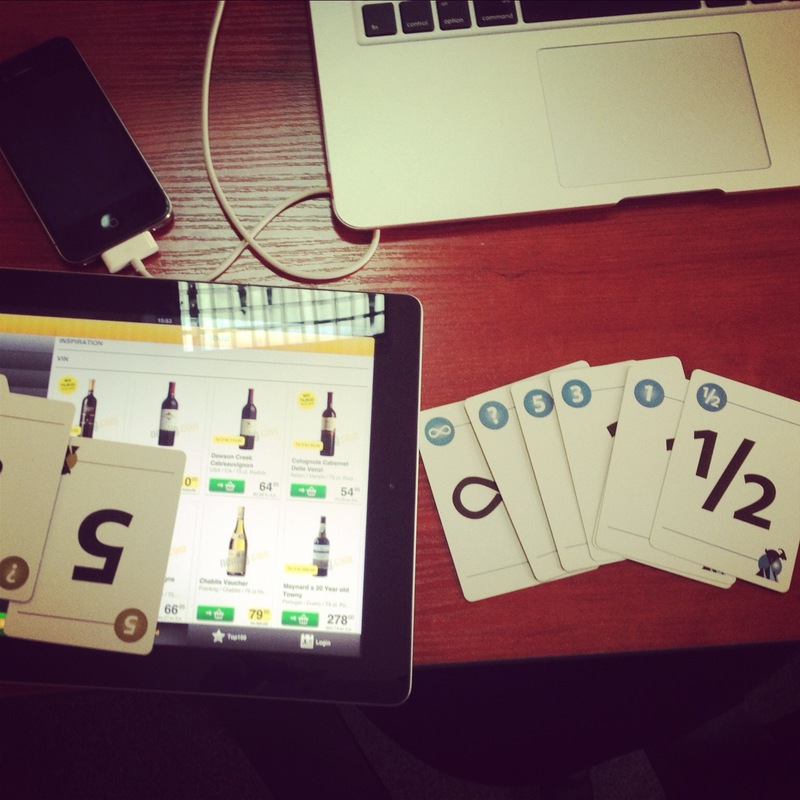 If the numbers on the cards are the same – the SP for the user story are set. 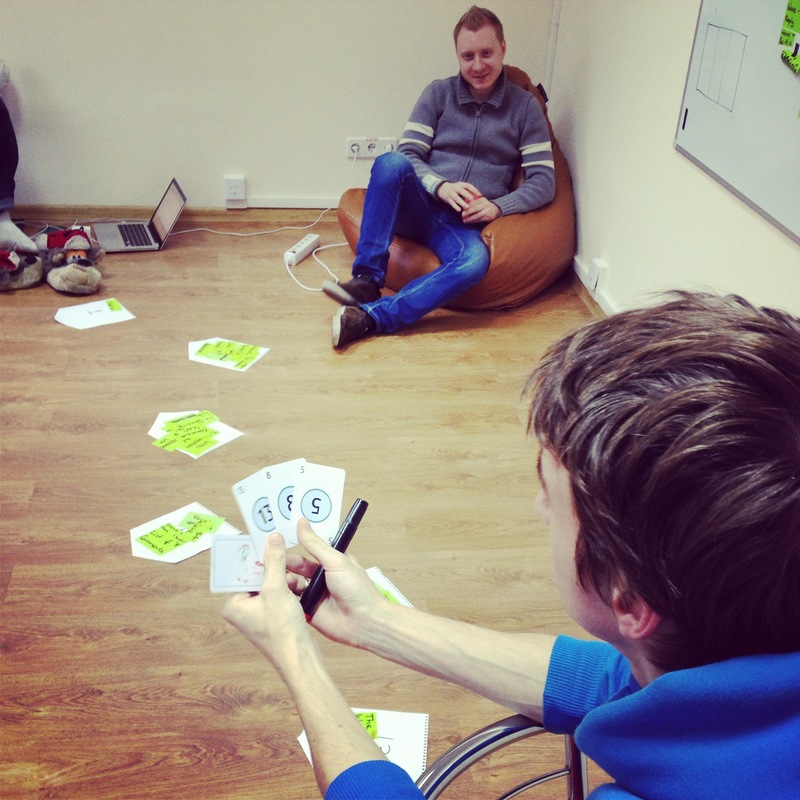 If they differ – the discussions starts again and after all the ideas are mentioned – team shows their cards again. All team members(don’t forget QAs!) and Product owner. I would like to end my post with the question, which I tried to find the answer to: Why Fibonacci series is used in planning poker? Why don’t you try “Team Estimation Game” method by Steve Bockman?